The comedian was announced as the host for the 2019 Academy Awards just two days ago. 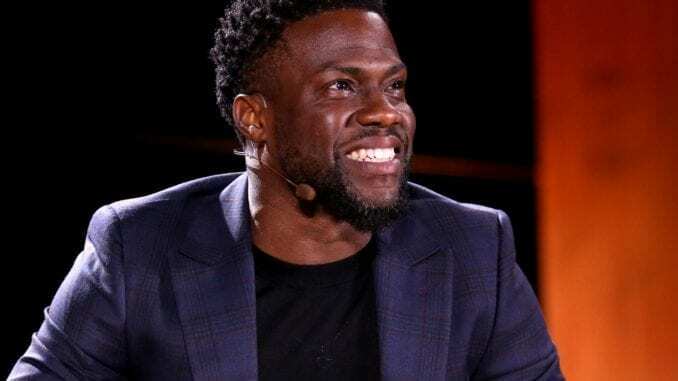 Kevin Hart has stepped down as the host of the 2019 Oscars — just two days after he was announced for the gig. Late on Thursday night, Hart announced on Twitter that he would be stepping down, shortly after he posted a video on Instagram saying that the Academy of Motion Picture Arts and Sciences had issued him an ultimatum: Apologize for past homophobic jokes, or lose the job. In the Instagram video, Hart insisted that he would not apologize, because he had previously addressed homophobic tweets and standup jokes that he made from 2009 through 2011. Yet the tweet in which Hart announced his exit from the Oscars featured an apology to the LGBTQ community — exactly what Hart claims the Academy asked him to provide. 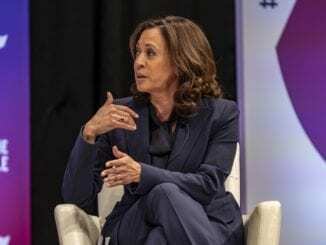 Criticism of Hart’s past jokes began almost immediately after he was announced as the 2019 Oscars host on Tuesday, December 4. At first, the criticism centered on a 2011 standup routine, in which Hart said that whenever his then-3-year-old son would have a “gay moment,” he had to “nip it in the bud.” Similar jokes surfaced on Twitter, where fear of having a gay child was a consistent theme for the comedian. And some observers seemed to believe that since the tweets were relatively old, Hart would be able to continue as Oscars host with an apology. His refusal to issue one — despite his apparent excitement at being selected for the hosting job — puts the Academy back at square one in a year when it’s having a hard time finding a host. The shrinking ratings of the Oscar telecast in recent years have often been blamed on the Academy’s failure to find a host who connects with the TV audience. Yet its choice of host almost never corresponds to the show’s ratings successes (or lack thereof). Instead, the movies nominated tend to have a stronger correlation to how many people ultimately end up watching.